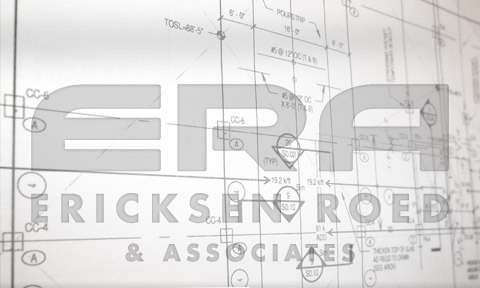 ERA is a full service structural engineering firm, with offices in Saint Paul, Minnesota and Eau Claire, Wisconsin. The firm was founded in 1984 and presently has a total staff of approximately 70 people. 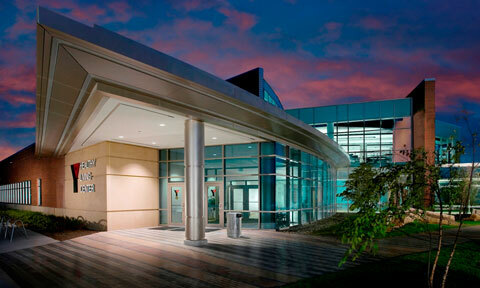 ERA has provided structural engineering services for a broad range of building types. Our experience includes, retail, industrial, government and educational buildings, aircraft hangers, churches, high-rise offices, multi-unit residential, mixed-use facilities, sports and recreational complexes, research and laboratory facilities, data centers, parking structures and detention facilities. We provide specialty engineering services for the design of precast concrete structures, long-span structures, aircraft engine test facilities and dynamically loaded structures (strong floors, blast panels, seismic masses, etc.). We also conduct investigations of building failures and analysis of existing structures in connection with prospective additions, repairs and restorations. Guthrie Theater (250,000 sq. ft. three-theater complex with 1,000 car parking structure adjacent).